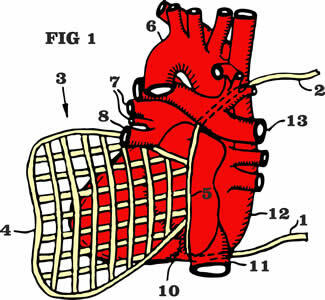 This heart positioning device is a polyester net used during open heart surgery. 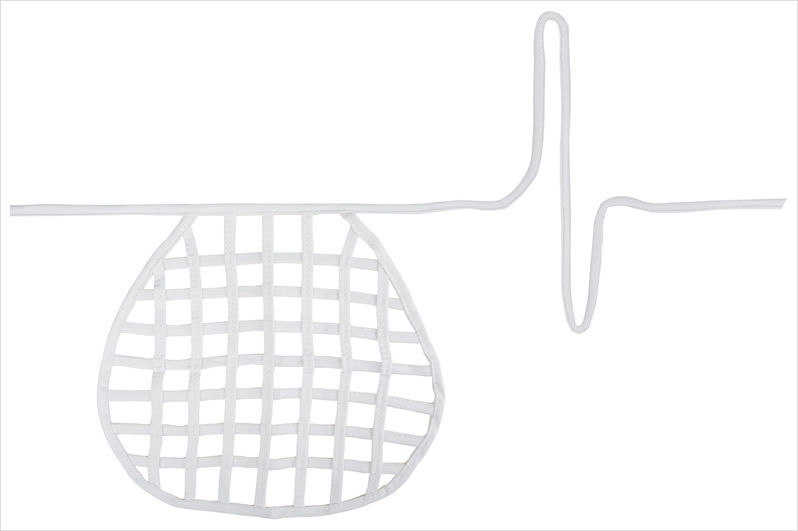 Greatly assists in positioning the heart at optimum levels within the chest cavity. 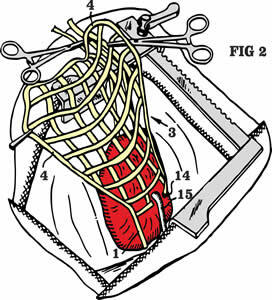 It allows access to the posterior side of the heart for grafting. Supplied both sterile and bulk non-sterile.